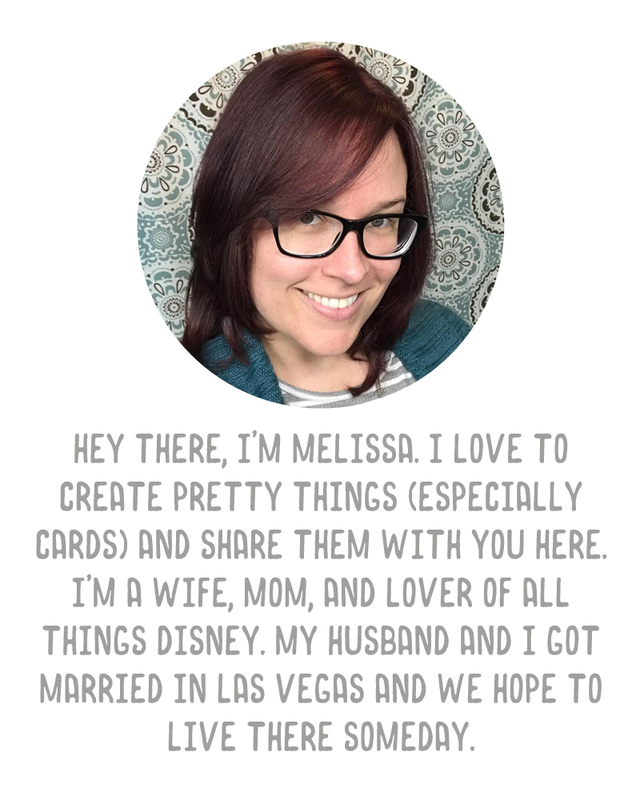 A Vegas Girl at Heart: New Facebook Fan Freebie Coming! New Facebook Fan Freebie Coming! I just wanted to give you all a heads up that after December 31, the current Facebook fan freebie, my 3x4 overlays, will only be available for purchase in my shop. I have a brand new freebie for 2014 going up sometime on January 1st. If you haven't already "liked" A Vegas Girl at Heart on Facebook, click here to visit my page and get this freebie while it's still free. Just go to the "Freebie" icon under the cover photos. The download link will appear after clicking "like" or for those of you who already like the page, you should see the link automatically. (You may have to refresh the page if you're new). Update: Here is where you can still download this freebie. Thank you so much for the wonderful freebie(s). They're amazing.